For any community health system has vital role in making the life of people safe. Especially hospitals are critical assets for communities in normal time as well as in the time of emergency response. There are several examples when health system and hospitals face the damage after the disaster and become unable to provide health services when the communities require them most. 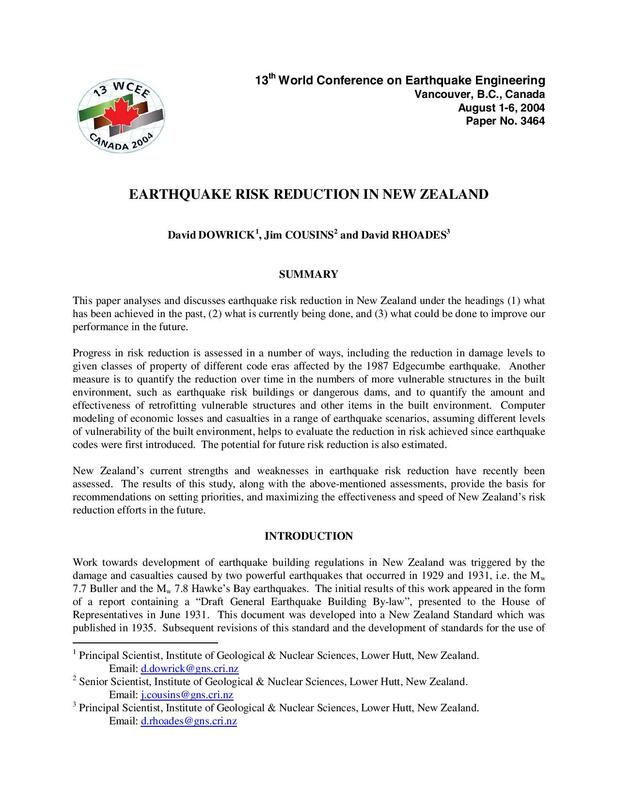 As millions of people were affected due to destruction of thousands of health facilities after disasters in Gujarat, India (2001), in Indonesia’s northern Aceh province (2004), in Pakistan (2005), in Myanmar (2008), and in several parts of the world.). In India it is most often that heath services get affected during disasters like flood, tsunami, earthquake and other hazards. Making hospitals and health facilities safe from disasters is a social, moral, ethical necessity and an economic requirement. Health facilities are only truly safe from disasters when they are accessible and functioning, at maximum capacity, immediately after a hazard strikes. Realizing the critically important role of health system and hospital WHO provided frame-work for safe Hospital. It identifies hospital role s in three perspectives. 2. Hospitals have a broader role within the overall health system, acting as referral centre or other health-care providers, providing specialist, subspecialist and community services, acting as teaching and research institutions, and contributing to surveillance and public health data-gathering. 3. Hospitals are critical assets in disaster risk management. Hospital exists within and across the public, private and nongovernmental sectors. Hospital is not only providers of clinical services for treatment, but are also integral to promoting health and preventive actions in the community in which they function. Strengthen coordination mechanisms to build and move forward with a national Safe Hospital programme. 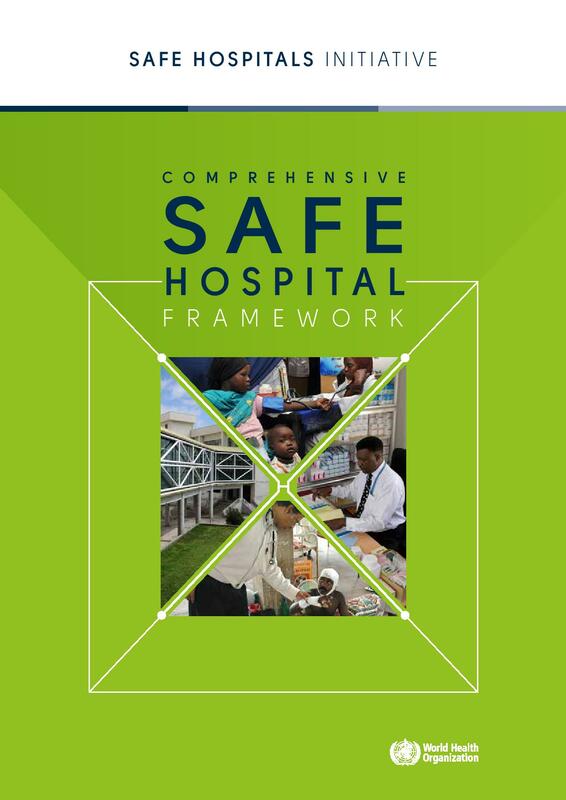 Build evidence and apply good practices and risk-informed approaches to safe hospitals. Ensure continuous monitoring and evaluation of the Safe Hospital programme based on a set of agreed indicators. By 2030, all new hospitals and 80% of other new health facilities are built to withstand hazards in accordance with the safety and building codes of the country. By 2030, 50% of existing hospitals and health-care facilities requiring improved safety are retrofitted, in accordance with the safety and building codes of the country. By 2030, all hospitals and health facilities have emergency response plans for continuing health care in disasters. flood, practice ,training ,hindi, ..